I’ve been looking for ways to spruce up breakfast while still keeping it wholesome and healthy. 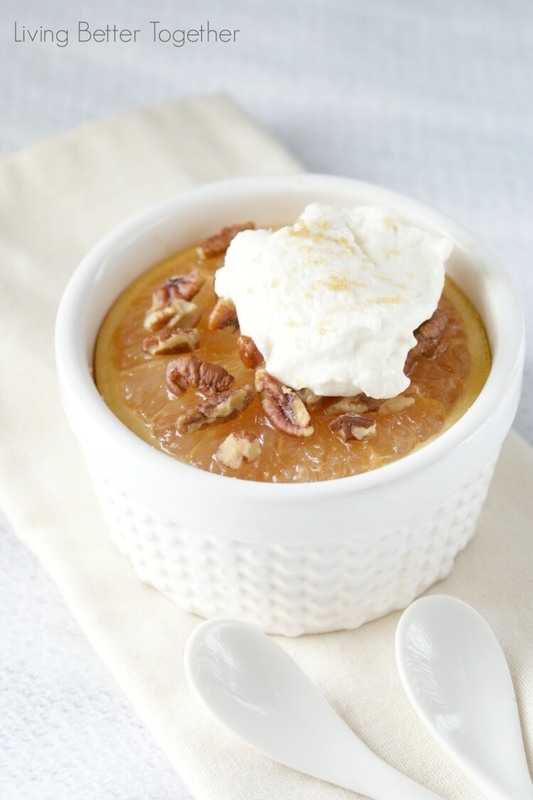 I first saw the idea for Baked Grapefruit and few months ago and thought – that’s genius! After finally trying it, I can assure you that not only is it genius, it’s absolutely delicious! 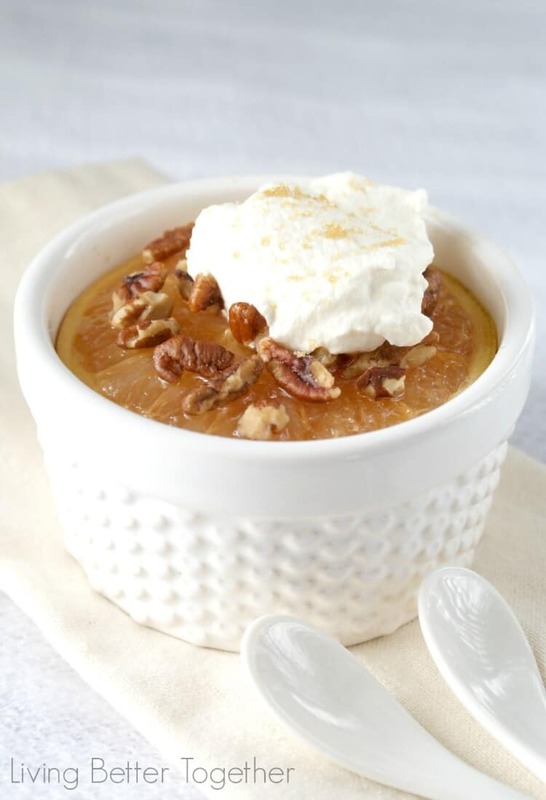 The grapefruit has even more flavor when it’s warm and the maple syrup and brown sugar add such a rich and coziness to the dish. It’s perfect for lazy weekends or even the busy ones where you just want to take a few minutes to enjoy your breakfast before the chaos sets in. This simple and delightful breakfast is so easy to make and if you hold the whip, it’s vegan too! A wholesome and cozy breakfast ready in minutes. 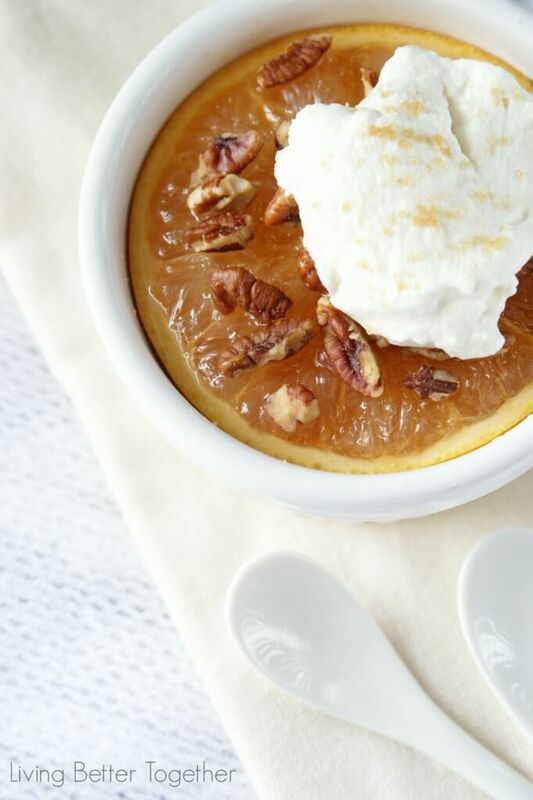 Pour and spread a tablespoon of maple syrup on each half of the grapefruit. 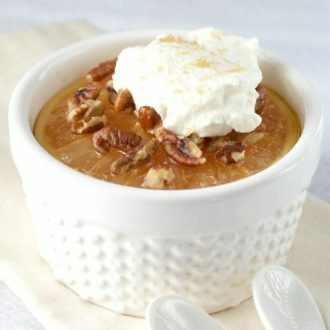 Sprinkle a tablespoon of light brown sugar on each half of the grapefruit. Place each half in a ramekin and bake for 15 minutes. Top with whipped cream or hold it to keep the dish vegan.